Bruin Forward Jacob Tudan Tenders with EHL Philadelphia JR. Flyers. 2 Year Varsity Letterman will join Coach Domish's Team for the 2019-2020 Season. We look forward to following Jacob's path to NCAA Hockey. 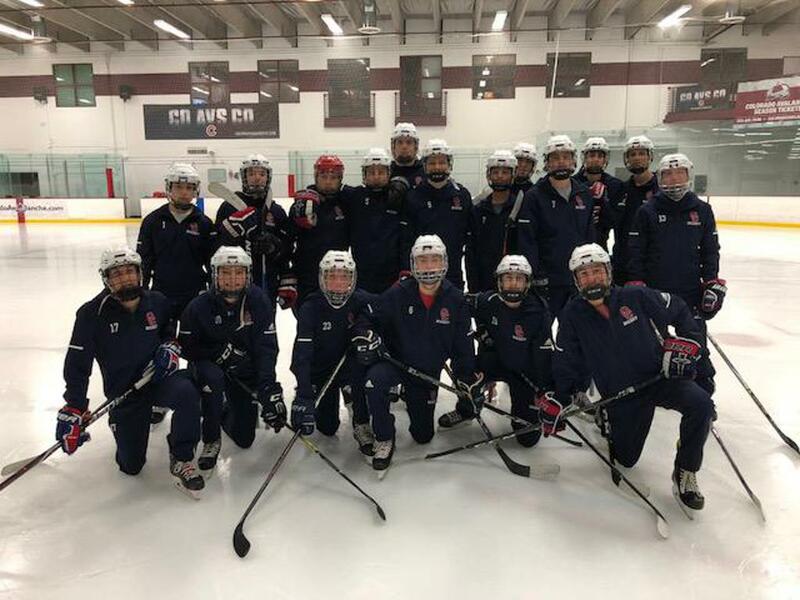 Cherry Creek 2019-2020 Season Registration for Tryouts is now Open. Please click on the Button below to complete your Registration. Tryout Dates August 1st - August 3rd. The 2019 Summer Skate and Conditioning Camp Registration is now Open. Camp will begin the week of June 10th with 2 Ice Groups Sessions on Monday and Wednesday and 2 Strength and Conditioning Sessions on Tuesday and Thursday. Register early as the Camp fills. Please click on the Summer Skate Camp Link below to complete your Registration. 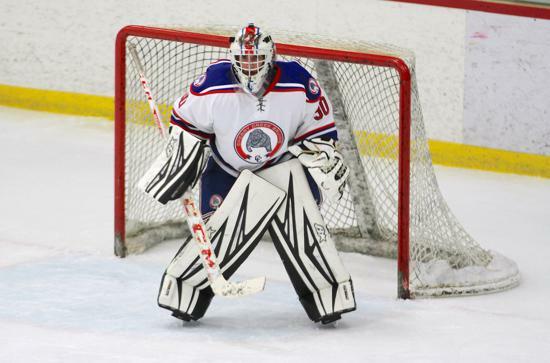 Cherry Creek Hockey with Hockey Director Jeff Mielnicki has re-scheduled our 2019-2020 Season Player and Parent Meeting for April 24th at 5:00pm at Cherry Creek High School Shilling Law Auditorium. Players and Parents of incoming 9th - 12th Grade Cherry Creek School District Student Athletes are invited to attend. Cherry Creek Alumni Game Photos December 29th 2018. 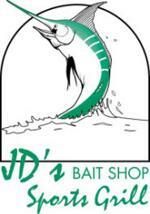 Amazing 7 Player Shootout and bragging rights exchanged at JD's BaitShop after the Game. See you next year Boys! We head into winter break with our final weekend of @CHSAA coverage from 2018, as #2 @CCHSHockey faced off with @RCSCougarHockey at Family Sports on Saturday afternoon. Cherry Creek Hockey Partners with Landow Performance for the 2018-2019 Season. 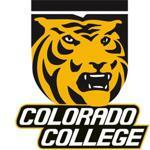 Welcome Landow Performance and Sports Performance Coach Nathan Henry and his staff to the CC Hockey Program! Building strength, power, speed, agility, stability and mobility, proprioceptive awareness and Energy System Development are the key elements of our Hockey development program. I look forward to a successful Strength and Conditioning season for our players. Cherry Creek Hockey welcomes Lauren Spatenka to our program as our Mental Sports Performance Coach. Lauren is looking forward to working with all of our teams this season to set and improve performance and process goals. Community Sponsorships contribute to the growth of our State and National Championship Hockey program. We would like to offer you a great opportunity to get involved with Cherry Creek Hockey through various sponsorship levels and Donation opportunities. For complete details please click on the CC Program Book tab on the left. To become a Sponsor/Donor or to Pre-Order your Program Book Copies please click HERE. If you have questions please call Gaye Martin 303-475-3128. 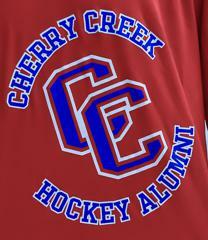 We appreciate your support of Cherry Creek Hockey! 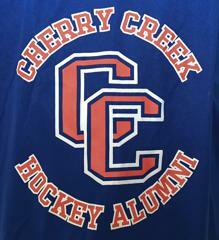 2018-2019 Cherry Creek CHSAA Hockey Registration Now Open! 10-10-18 NEW INFORMATION IF YOU ARE A NON CCHS STUDENT. In Order to complete the District Athletic Registration https://cherrycreek-ar.rschooltoday.com/ you need your school ID. The system is not recognizing Non CCHS ID's so please contact Ms Karen Hanlin at CCHS via email or phone and provide the following Information so that CCHS can input into the system directly. First and last name, Student ID, birthdate, male/female, grade. They may email me or call me with the information – whatever is easiest for them. Then I will input that info into the system so that they can register. Athlete Only students must contact the District Admissions Office to receive a assigned District ID. Contact Ms. Hanlin once you have the ID. New CHSAA Physical Evaluation Form and CHSAA Registration. To participate as a high school athlete in Colorado, students are required by CCSD and the Colorado High School Activities Association (CHSAA) to create a student account in Arbiter Athlete. This platform will be the system for Academic Eligibility Filing and Document Transfer Management between schools and the state association. 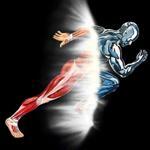 Use this link to create your account: www.ArbiterAthlete.com , create a student account. 3. Players who will be registering to tryout for the Cherry Creek CHSAA Team should use the New Physical Evaluation Form if they have not had their physicals yet. If you already have your physical please fill out the Parent portion of the form and return along with the physical to the Cherry Creek High School Athletic Office. There are 4 pages and only need the 4th page uploaded or turned into the Athletic office. The other 3 pages can be left with the doctor or you can keep. Physicals can be uploaded online for your registration Now. You can avoid coming into the athletic office as you can Register, pay District fee, and upload physical online. You will receive an email verifying everything is complete once you are done. Mandatory CHSSA Tryouts Player Meeting with Varsity Head Coach Jeff Mielnicki is scheduled for Monday November 5th at 6:00pm at Family Sports Center Banquet Room. Information regarding Registration, Teams, Eligibility and Schedules will be provided. All Players should complete the Registration links below and have a current Physical completed and uploaded to the Arbiter Athlete link that is listed in the Information below. Questions should be directed to Coach Mel. 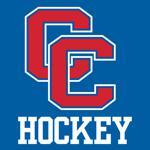 Cherry Creek Midget High Intensity Training Camp Registration is Open. Registration is now Open for the 4 Day Camp. Camp Dates are July 17th - July 20th. All Skates will be held at the Family Sports Center. Please click on the Registration link below for times. Congratulations to Cherry Creek Bruin Alumni Captain Jackson Ross who has committed to Colorado College to play Division 1 Hockey. Very proud of this young man! Cherry Creek Alumni Defenseman Jackson Ross has outstanding Season in the BCHL. 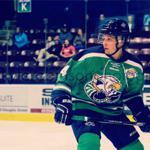 Former Bruin Captain was a prime leader for the BCHL Surrey Eagles in the 2017-2018 Season after a very successful 2016-2017 Season. We will continue to follow Jackson's career path to the NCAA. Good Weekend for the Boys in Minnesota!